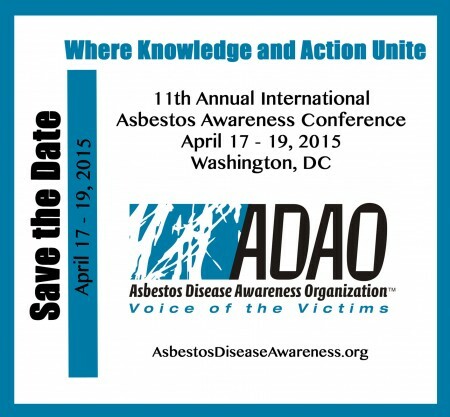 ADAO’s 11th Annual International Asbestos Awareness Conference, Where Knowledge and Action Unite, will be held April 17-19, 2015 in Washington, D.C.  If you haven’t been to an ADAO conference before, mark your calendar now. To see what you’ve been missing, click here to view and share our 2014 Conference Video Presentations including a keynote presentation by Rear Admiral Boris Lushniak, Acting U.S. Surgeon General. If you have been to an ADAO conference before, we’re looking forward to seeing you too! Stay tuned for more conference details to come.